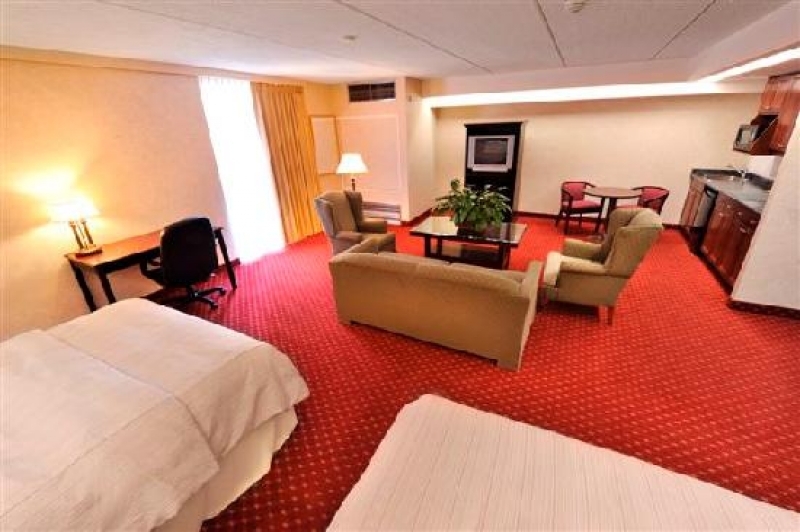 No matter your travel occasion, the Days Inn St. Catharines will exceed your needs. This full service, centrally located hotel offers 99 rooms, free access to Energy Fitness Studio, a heated indoor pool and free WI-FI to all valued guests. Located minutes from hundreds of attractions, the Days Inn St. Catharines offers a great stay for a reasonable price. Plus, their 24-hour front desk service is always willing to provide guests with shopping, adventure and golf packages. The hotel also features a Perkins Family Restaurant located on-site.